We began this week by lighting the first candle on our Advent wreath and thought about the symbolism of the wreath’s shape and how God’s love is everlasting. 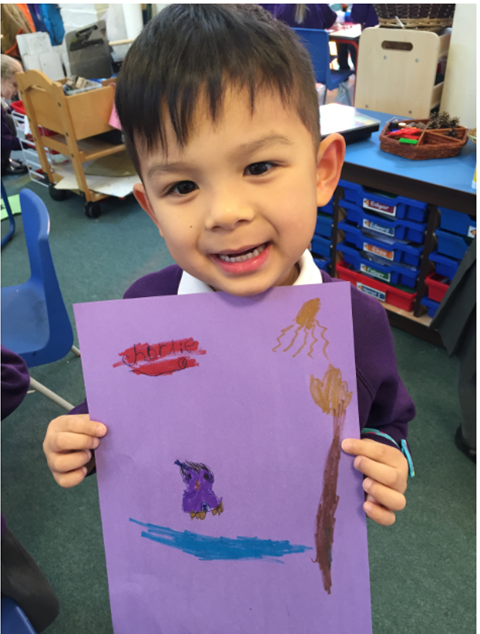 We listened to Matthew 24:37-44 and learnt about the importance of being ready and how Advent is a time of preparation. 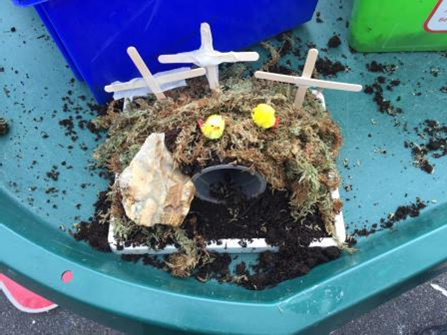 In class children have made Advent promises. 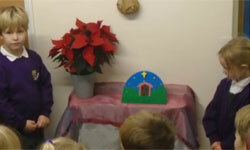 Each week in assembly we will light the next candle on the wreath and reflect on our journey through Advent. 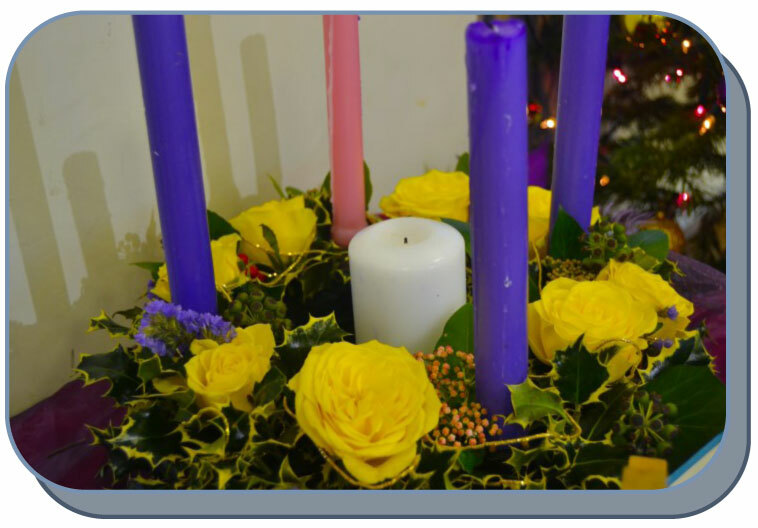 As we finish the Autumn term so close to the end of Advent, the children will be able to see the fourth candle lit. 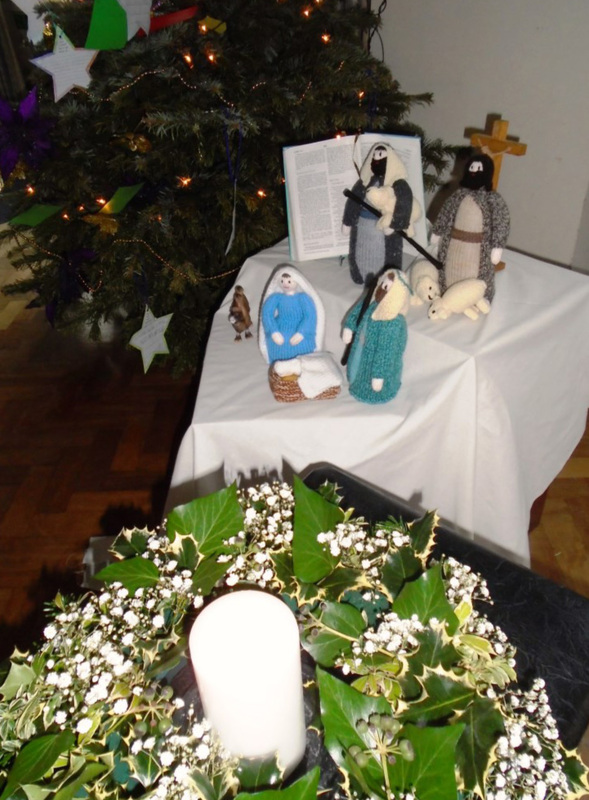 Thank you to Mrs Woodhams who created the wreath which is the focus for our prayer table in the hall and to the Reception children who helped to prepare the prayer table for Advent. Thank you also to Reception who have taken responsibility for ensuring that our school Advent calendar always shows the correct date in our countdown to the season of Christmas. Children and staff are also working hard to prepare for our Christmas Nativities and the school is full of beautiful singing and excellent acting. We look forward to the EYFS and KS1 nativities on Tuesday and Wednesday next week and to the KS2 nativities the following week.